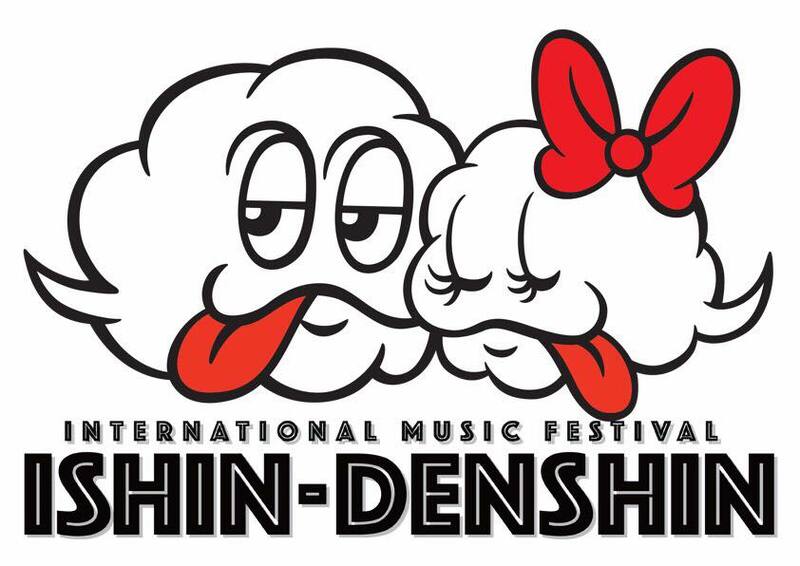 The ISHIN-DENSHIN International Music Festival, presented by Monde Luce, will now be held February 10, 2018 at the Mall of Asia Concert Grounds. This first-of-a-kind music festival, launched last night at the Hops and Brews in I'M Hotel, Makati Avenue, Makati City, will feature an exciting line-up of music icons: Bamboo, Ely Buendia, Apl de Ap, Itchyworms, Rocksteddy, Barbie Almalbis, Beni Beverly, Maria Gow, DJ Ace Ramos, DJ Shoyd, DJ Hello Kitty, DJ Daiki and Absolute Play. 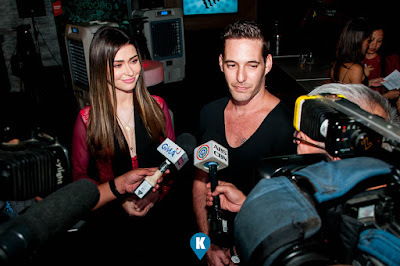 On hand last night to promote the festival were Daiana Menezes and DJ Shoyd. 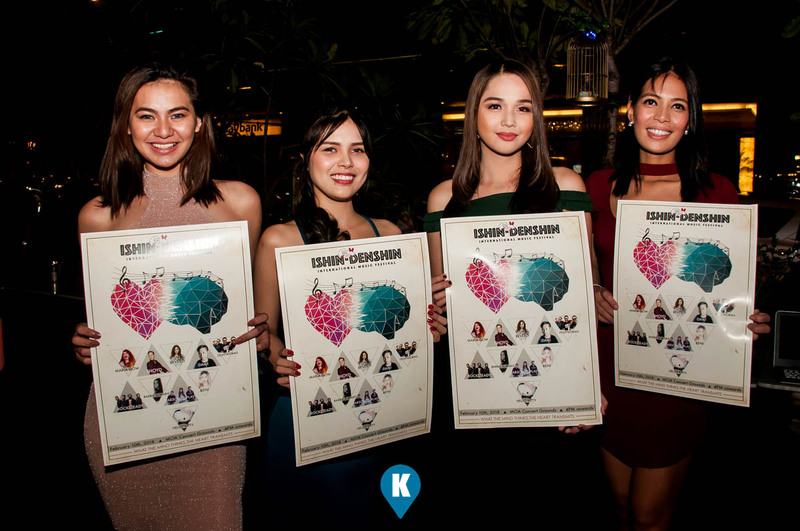 They were flanked also by the Miss Global Queens and Beauties. The international event by Monde Luce, promises to give its proceeds to the Manny Pacquiao Foundation in helping the people of Marawi. The funds will help out in the reconstruction and rehabilitation of the city ravaged by war inflicted last year. For more tickets and information on said festival, visit them at their facebook page.